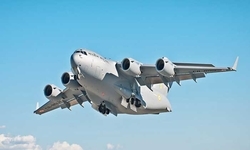 New Delhi: Boeing today announced the arrival of the firstfourCH-47F(I)Chinooks for the Indian Air Force at the Mundra Port in Gujarat. 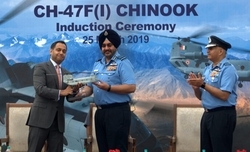 The CH-47F (I) Chinook will be ferried to Chandigarh, where it will be formally inducted in the Indian Air Force later this year. 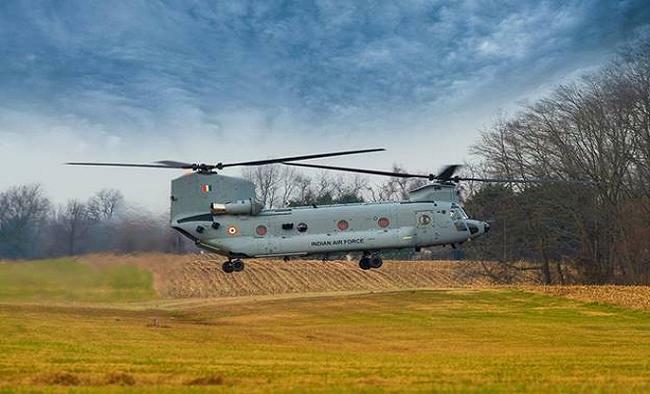 The CH-47 Chinook is an advanced multi-mission helicopter that will provide the Indian armed forces with unmatched strategic airlift capability across the full spectrum of combat and humanitarian missions. 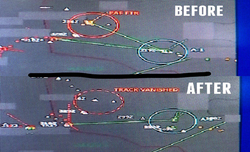 The Indian Air Force currently has 15 Chinook helicopters on order.